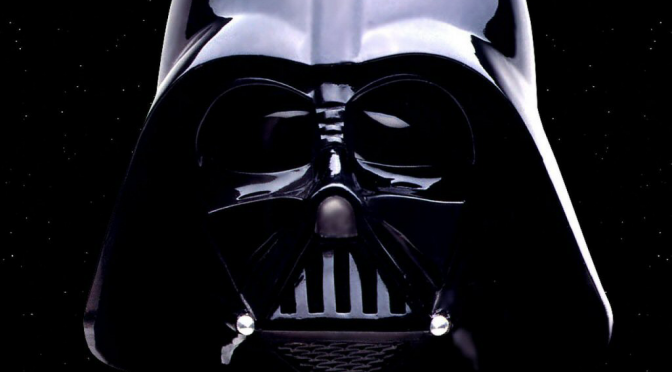 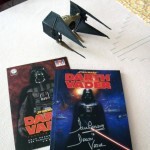 An encounter with Darth Vader! 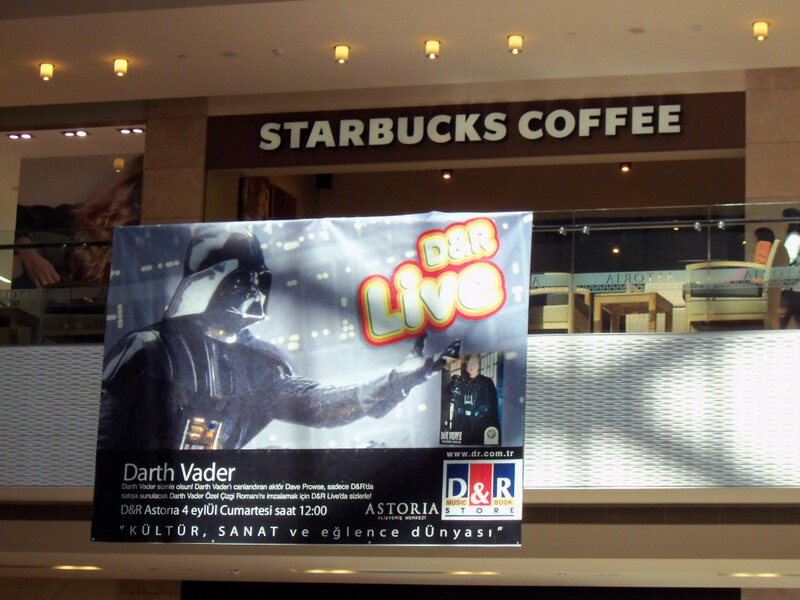 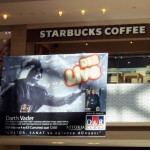 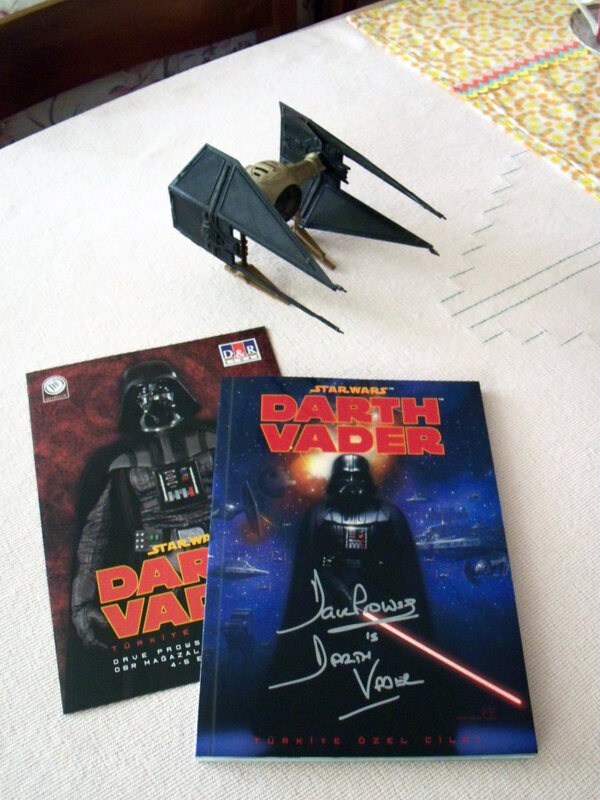 Finally, meeting Mr. Dave Prowse (aka Darth Vader in the original Star Wars trilogy) at D&R Astoria, Istanbul. 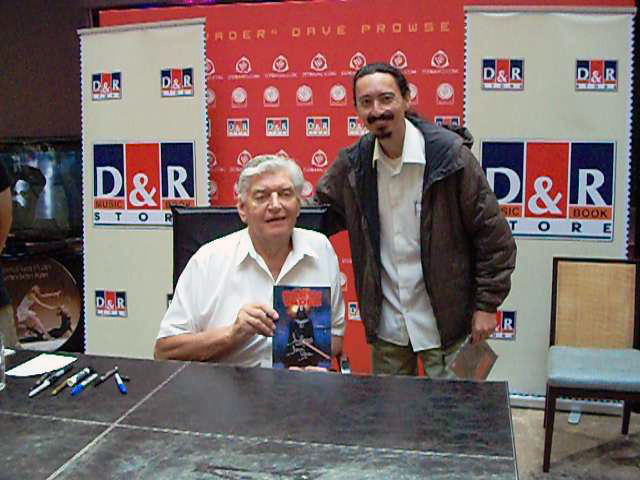 Mr. Dave Prowse and his humble servant!